Kamran is the Clinic Director of The Blue Tree Clinic, responsible for governance, patient care and queries. 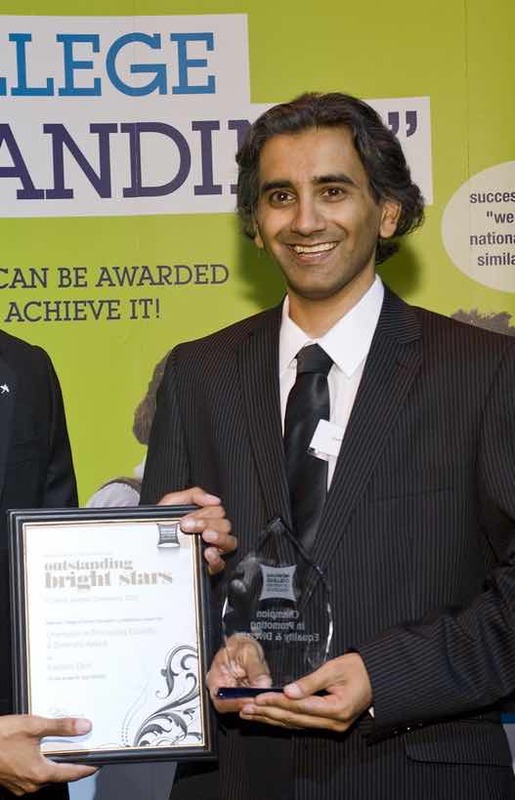 Kamran is one of the leading and award winning psychotherapists in the UK with full accreditation with the BACP. He is also remarkably a qualified Social Worker registered with the HCPC and has worked with the NHS for the last 4 years specialising in Mental Health, with the aim of entering the field of Military Social Work. He has experience of working with anxiety, depression, complex personality disorders, relationship breakdowns, low self-esteem and anger-management. Kamran uses an integrative person-centred approach in supporting clients dealing with a complex range of emotions and has a particular interest in bereavement and relationship therapy. He has previously worked with domestic violence agencies as a caseworker and has run workshops to build self-esteem and confidence. He has also run a number of self-defence courses for survivors of domestic abuse and people with learning and physical disabilities. Kamran is a keen advocate of promoting equal rights, mindfulness, fair access to services, and encouraging physical activity and fitness as a well-being strategy. He has written for a number of publications on the topic. His work was recognised by Stonewall who presented him with the 2010 Champion for Equality & Diversity award. Kamran is also a Mentor for ‘Mosaic’, an organisation based at the Prince’s Trust HQ and founded by HRH The Prince of Wales in 2007 as a response to supporting children and young adults from deprived backgrounds reach their full potential. When not working Kamran enjoys martial arts, music, movies and Surfing!